What’s the best way to remove carpet? Getting someone else to do it, honestly. 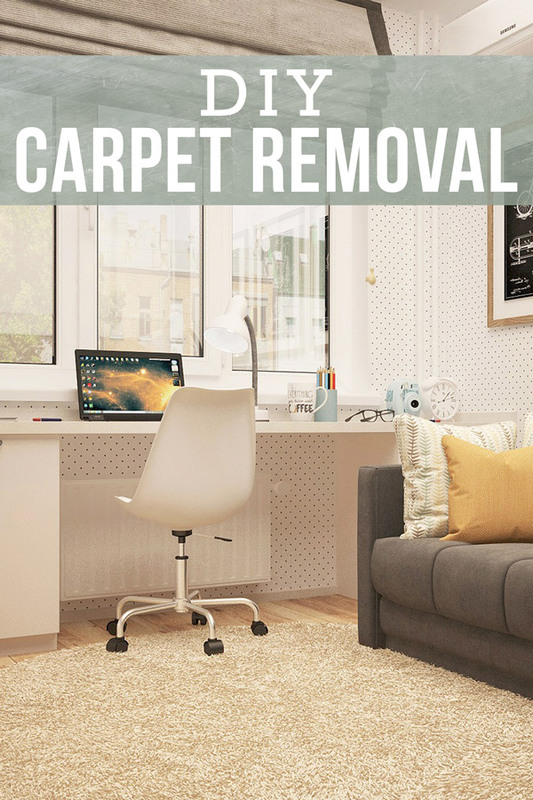 But the cost of paying someone to remove your carpet can easily range from $250 to $500, and that’s just for your average-sized living room. 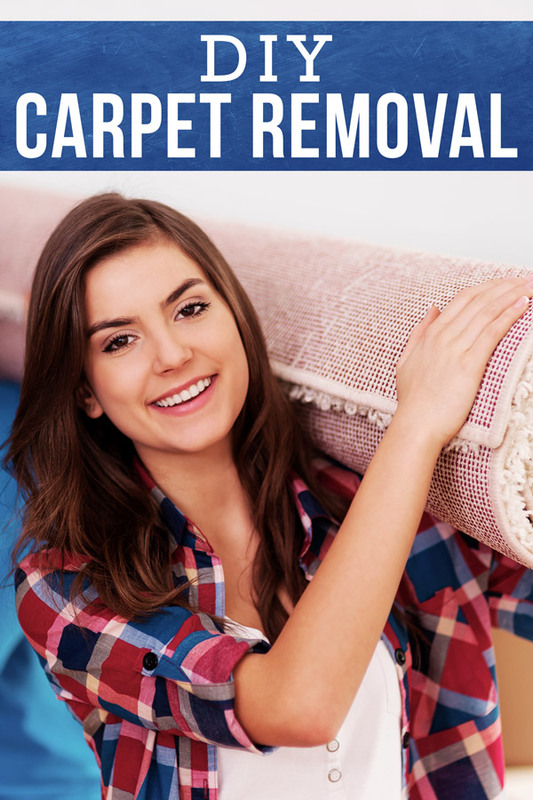 Some carpet installers will remove your old one for free, but more commonly they will charge you for it on top of the installation. If you’d like to keep a couple hundred dollars in your pocket, it’s worth learning how to remove old carpet yourself. 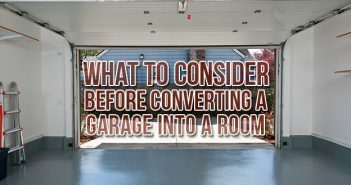 The process is easier than you think, just follow these steps to learn the ropes and rid yourself of that smelly carpet for good. 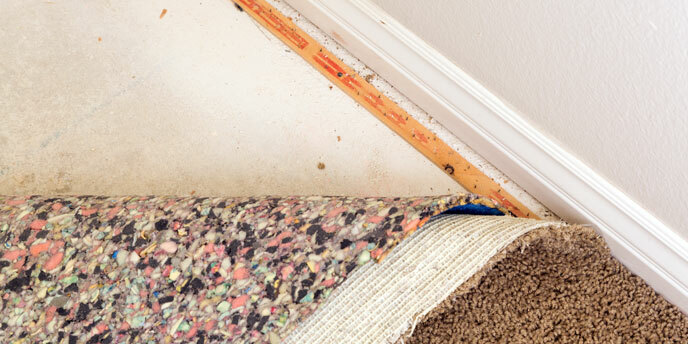 Make sure you have everything you need before ripping up your carpet, not to mention the padding and tack strips – unless you plan on installing new carpet. But we’ll get to that later. Carpet Removal Tip: Most carpet doesn’t run underneath baseboards, but if you’re one of the unlucky few with carpet underneath your trim you’ll have to remove it first. This guide shows you how to remove baseboards without damaging your walls in the process. Roll a third of your carpet back into the center of the room. Use your utility knife to cut along the fold, keeping both hands on the blade. No one wants blood stains on their carpet, even if you’re pitching it. 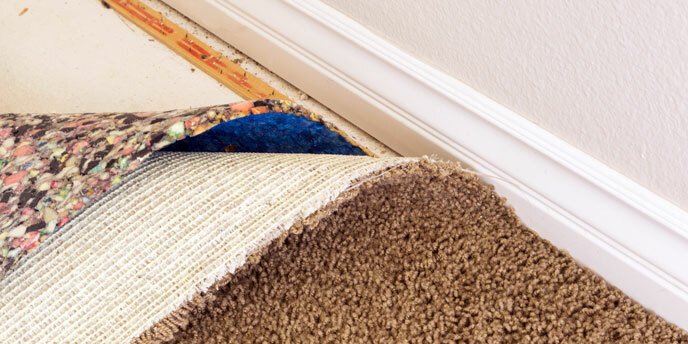 Roll up your cut section of carpet and use duct tape to keep it from unrolling. This will make it a whole lot easier to pick up and drop in your dumpster or on the curb. 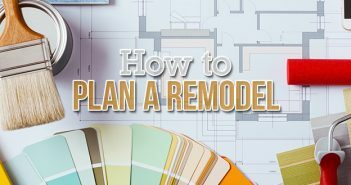 Continuing rolling and cutting the rest of your carpet, making sure to cut off sections that are in a separate area, such as a closet or entryway. Come back to those after you’ve gotten the main portion rolled up and duct taped. 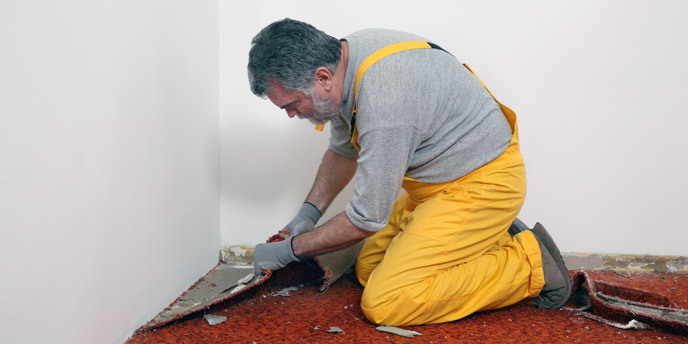 Carpet Removal Tip: If your padding is glued down, you’ll need a floor scraper to separate it from the subfloor. You can find these at any home improvement store. Make sure you wear gloves during this process to avoid pricking a finger or two on the staples. Roll each section of padding up like you did with the carpet, duct taping each roll to keep them from unfolding. If you’re installing new carpet and your tack strips are in good condition, you can skip this step entirely. If not, you’ll need your handy pry bar and hammer. To remove tack strips, find the nails holding them to the floor and slide your pry bar underneath. Use the hammer to force it deeper into the gap and pull up on the pry bar to loosen the strip until free. 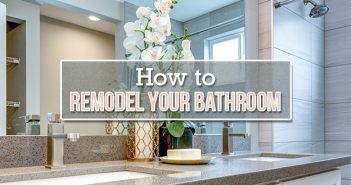 What Eco-Friendly Flooring Should I Choose? 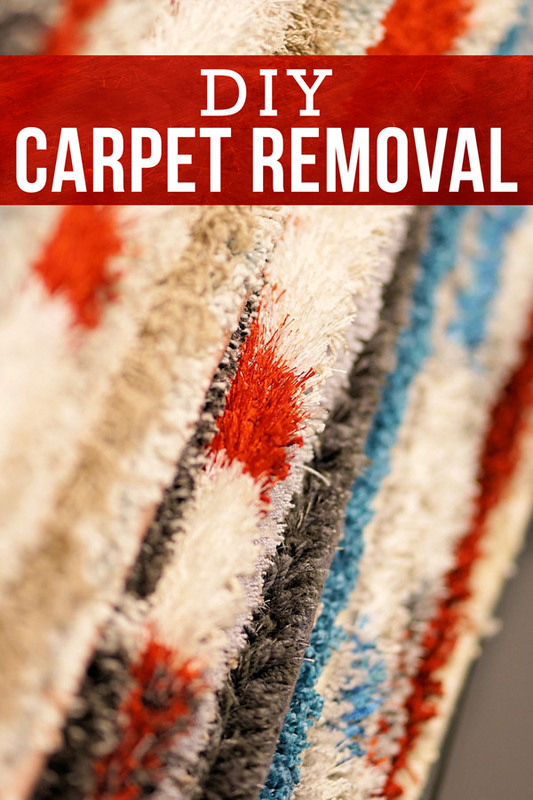 Do you have any other tips for easy carpet removal? Leave us a comment!